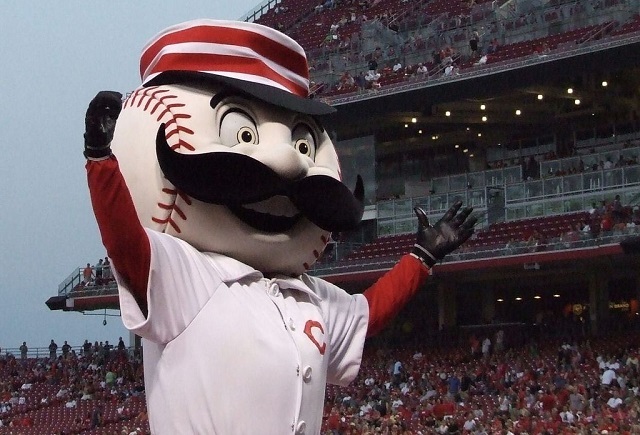 In what was otherwise a quiet evening at a spring training game between the Cincinnati Reds and the Kansas City Royals, Reds closer Aroldis Chapman unintentionally livened things up in the bottom of the sixth inning when he took a line drive to the face. For anyone who’s ever played baseball at any level, this is more or less the embodiment of the scariest thing about the game — a very fast, very hard ball flying at you with no remorse. Chapman, who didn’t lose consciousness despite fracturing his nose and his eyebrow, was unable to finish the game and left the field on a stretcher. After the pitcher was removed, the two team managers met with the umpires and unanimously decided that the game was over. The Reds were leading 6-3. Royals catcher Sal Perez, who was the batter behind the hit, swarmed the mound after the impact along with other managers and players and waited for medical assistance. Perez left the clubhouse after the game without speaking to reporters. 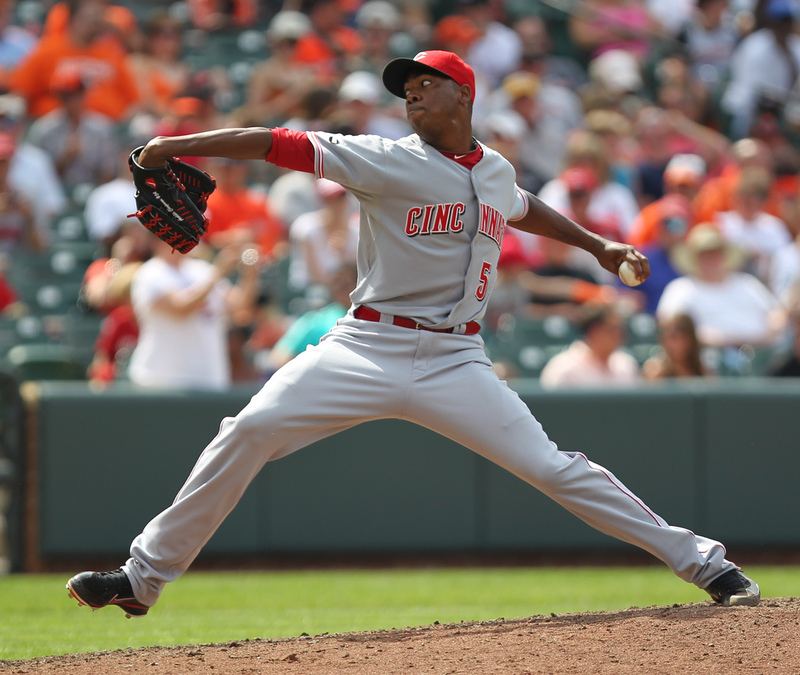 Chapman, who has a reputation as one of the hardest throwers in the league, holds the MLB record for the fastest pitch speed with a 2010 pitch that was clocked at 105.1 miles per hour. Warning: This video is footage of Chapman being hit by the line drive. It is not pleasant.